A strong skin irritant, lyngbyatoxin A, isolated from the marine blue-green alga Lyngbya majuscula is structurally related to teleocidin. Since lyngbyatoxin A statisfied our short-term screening tests for possible tumor promoters, viz. irritation of mouse ear, induction of ornithine decarboxylase (ODC) in mouse skin, and adhesion of human promyelocytic leukemia cells (HL-60), a two-stage carcinogenesis experiment was carried out. 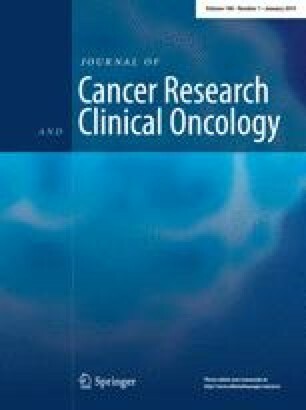 Tumor incidences in the groups treated with 7,12-dimethylbenz(a)anthracene (DMBA) plus lyngbyatoxin A and with DMBA plus 12-O-tetradecanoylphorbol-13-acetate (TPA) were 86.7% and 93.3% in week 30, respectively. The average number of tumors per mouse was 3.7 in the former group and 10.5 in the latter group. This paper reports for the first time the potent tumor-promoting activity of lyngbyatoxin A and also the histological examination of tumors.